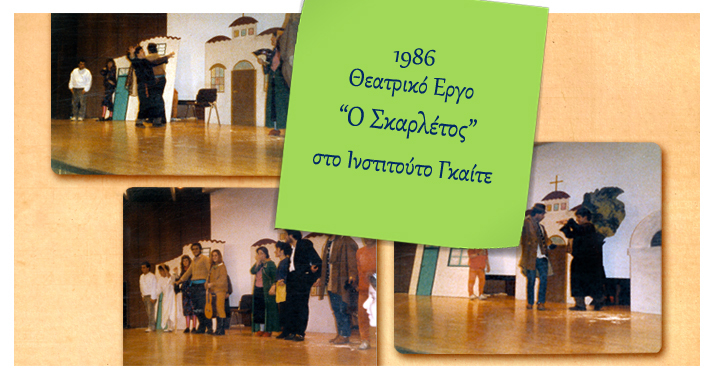 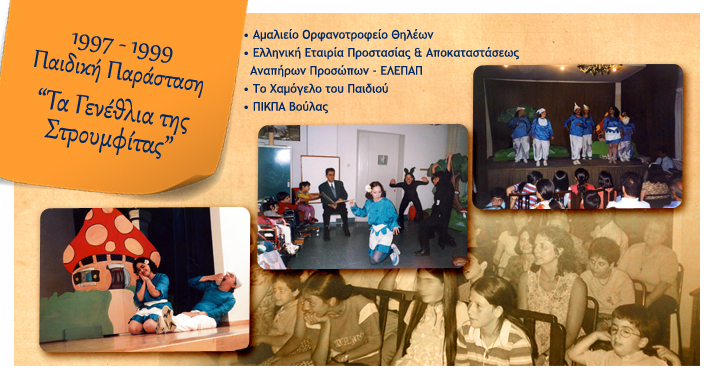 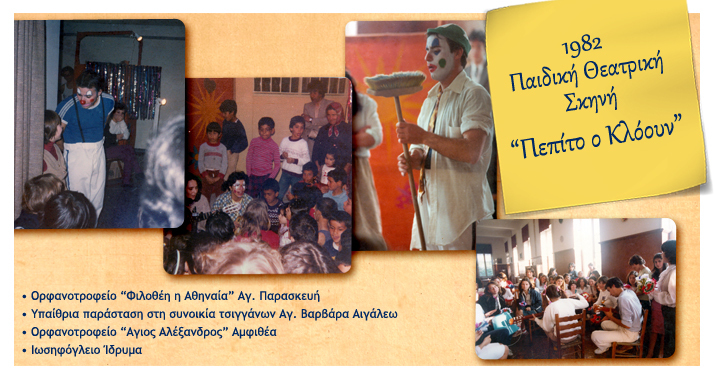 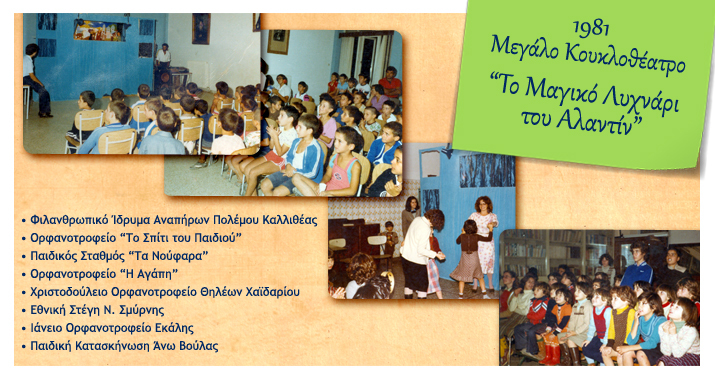 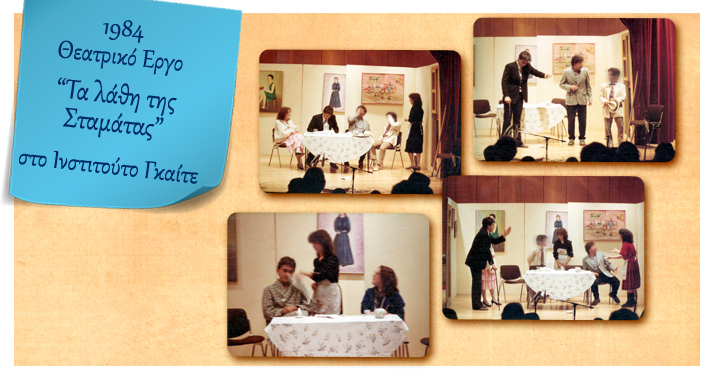 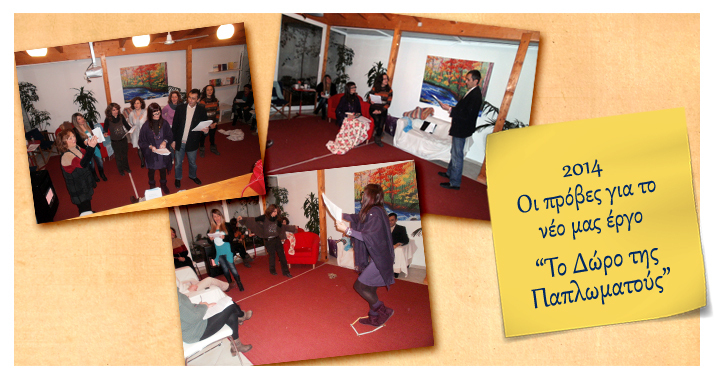 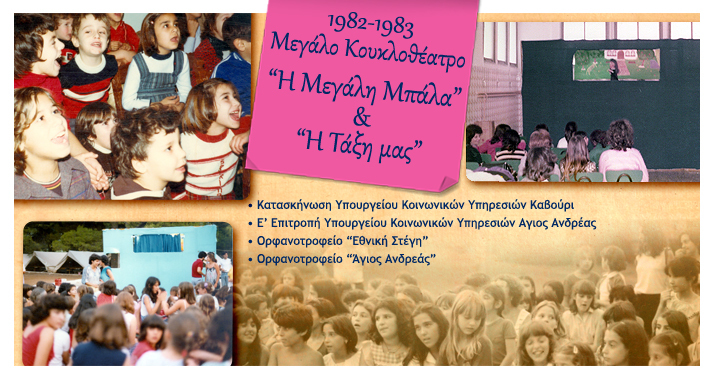 From the first year of Omilos’ function, in 1980, the Recreation Group prepares and presents theatrical plays at institutions for children. 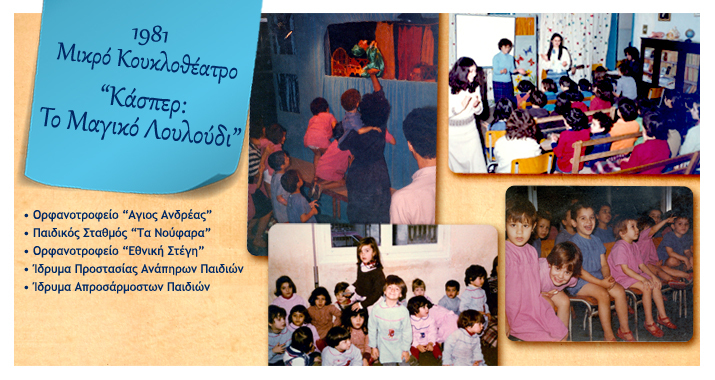 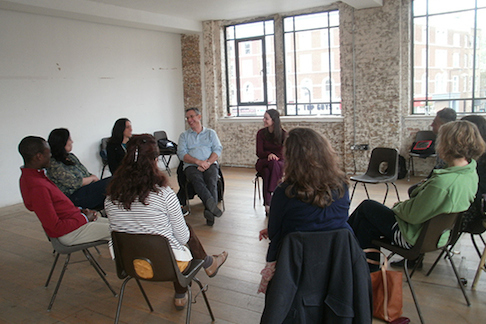 Members of the group have visited many places sheltering children, they have staged theatrical plays and puppet shows, they have sat and discussed with the children for hours bringing them joy, hopefulness and of course a lot of laughter and play! 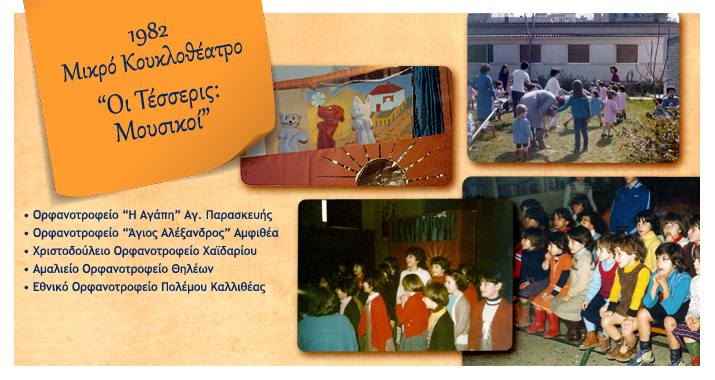 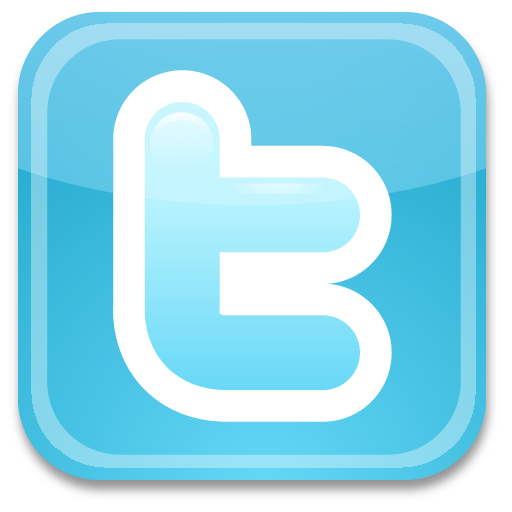 “The Smurfs”, “Our Class”, “Scarletos” and many other plays have given the children carefree and magical moments, while our group is currently preparing a new performance based on the beautiful tale “The Quiltmaker’s gift”, so that we can soon re-visit our young friends.